Historically, the idea of credit unions can be traced back to the co-operative rural Raiffeisenbanken and urban Volksbanken, which originated in the mid-19th century in Germany and quickly spread to other European countries. Intended as an organization to help the commercial and agricultural middle class help themselves, the original focus was on supporting members by extending them a line of credit. In 1943, the Edelweiss Credit Union of Vancouver was founded on the guiding principle of self-help by Michael Bach in British Columbia. It was designed to extend credit to German immigrants in Canada, who often couldn’t get credit from the established, primarily British banks because of their ethnic background. This credit was only given to German-Canadians solely on the basis of personal trust. Michael Bach came to Alberta as a farmer in 1924, then moved to Vancouver with his wife and five children in 1936. He himself was a German immigrant, and so could well understand problems other immigrants faced, like language barriers and dealing with foreign customs and practices. Deciding to open a bank to help his fellow immigrants, he made a virtue out of necessity. To establish his credit union, Michael Bach needed the support of the German community, which was very strongly connected the Vancouver Alpenclub at the time. He put forward a proposal to the Alpenclub, which had been founded in 1935. Worried that he couldn’t raise sufficient capital, members were initially skeptical that it would work, but eventually they declared that they were willing to invest. The Edelweiss Credit Union started in 1943 with 13 members and 58 USD in starting capital. By 1962, it had risen to 1,200 members and had a nominal capital of 344,000 USD. The Edelweiss Credit Union no longer exists today, but its legacy is still around as part of the Prospera Credit Union, which has 16 branches and 63,000 members in BC. 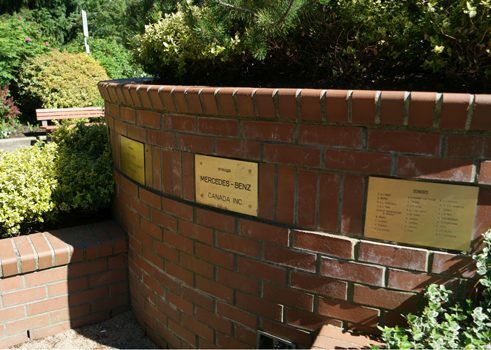 Prospera is the result of the 2002 merger between the Edelweiss Credit Union and the Fraser Valley Credit Union from Abbotsford, which was founded in 1949 under similar circumstances (there is a large community of German-Ukrainian mennonites in Abbotsford, BC). 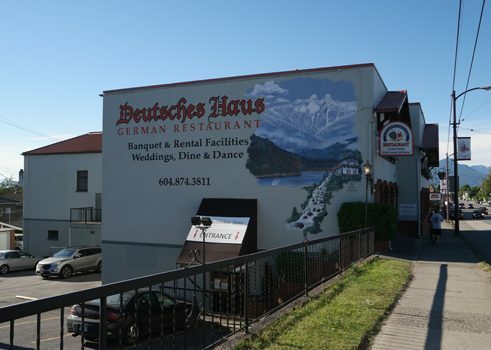 In spite of the fact that Prospera’s wide spectrum of options are now available to all ethnic groups in BC, you can still find evidence that it is part of the German community, such as its sponsorship of the German-Canadian Benevolent Society. The society, which is active in many cities, cares for the elderly in the community and supports 21 retirement homes in BC. 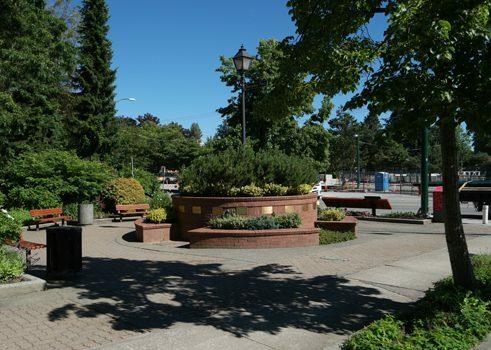 Other signs of the German community include the German Canadian Heritage Plaza, founded for Expo 86, which is located near St. Mark’s Evangelical Lutheran Church. 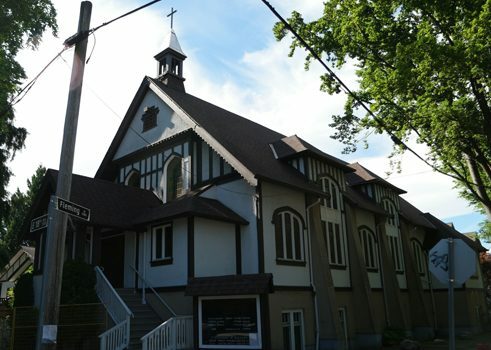 This church’s service is held in both German and English, and it doesn’t just attract Canadians of German origin. The community’s Vancouver Alpenclub is also experiencing a revival at the moment, particularly amongst Asian immigrants. All these locations form a strong network, are found close to each other, and are happy to welcome visitors.